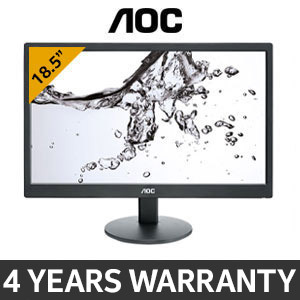 There is something for everyone when it comes to the AOC display range. For the demanding professionals out there, there are monitors that feature high resolutions, extremely pure colour accuracy and an excellent set of advanced features. 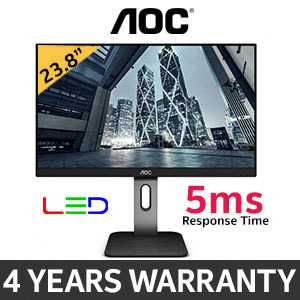 For the everyday workaholics that work from home and need something elegant yet not overwhelming there are high performance monitors that are power efficient and come with certain ergonomic adjustments to make sure your health will never be at risk while using the outstanding products from AOC. 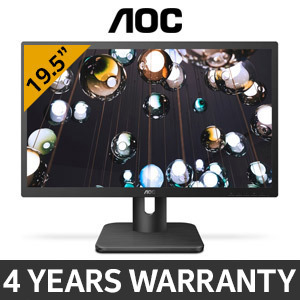 For the professional gamers the AOC monitors are refined to give the best performance with the most aggressive styling. 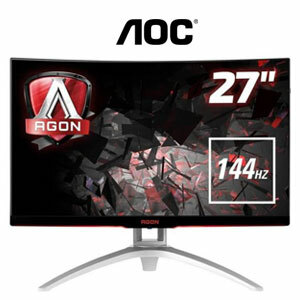 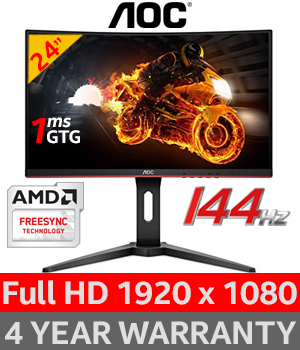 The AOC gaming and AGON gaming displays excel in ultra fast performance and sport unique designs that will appeal to any gamer. 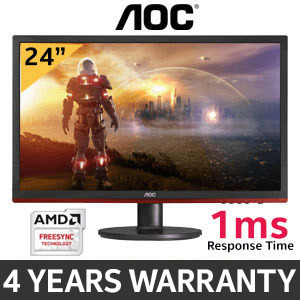 Their gaming specific features are also a massive contributing factor to the excellence that is AOC gaming monitors. 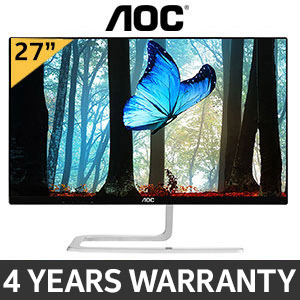 Whatever your needs may be, whatever you are passionate in, there is an AOC monitor with your name on it. 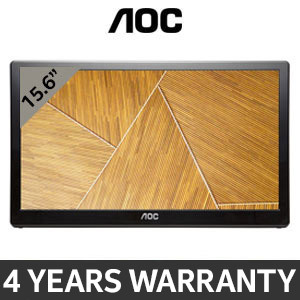 AOC strives to ignite that passion by providing excellent equipment at your disposal. 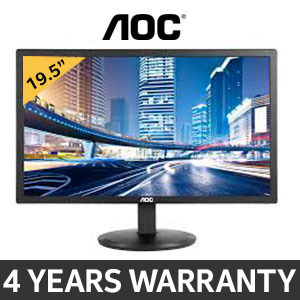 AOC aims for the highest quality possible, so you can have the best possible outcome. 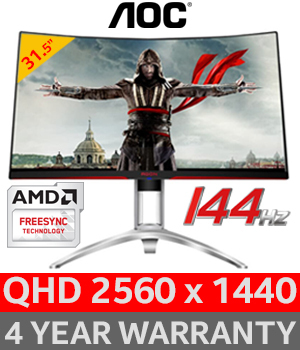 AOC, Vision at Heart.